 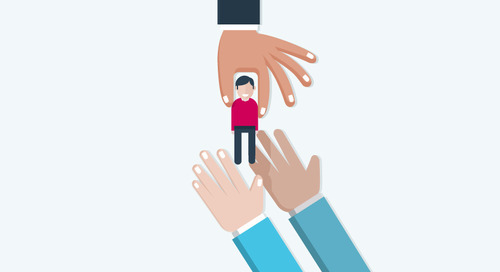 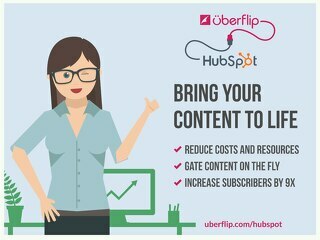 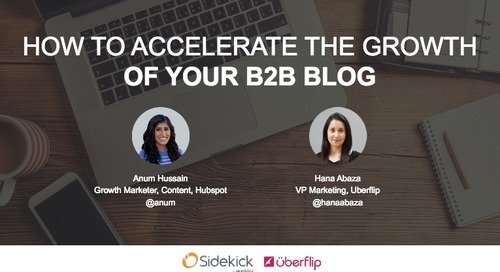 Learn how to better leverage HubSpot. 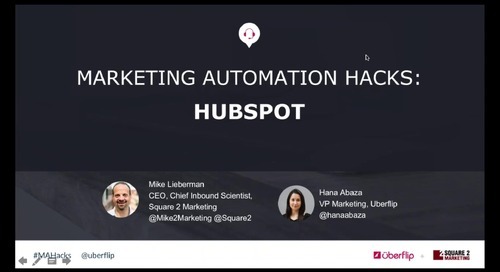 Watch our HubSpot Hacks webinar! 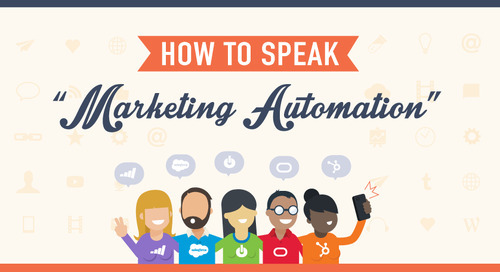 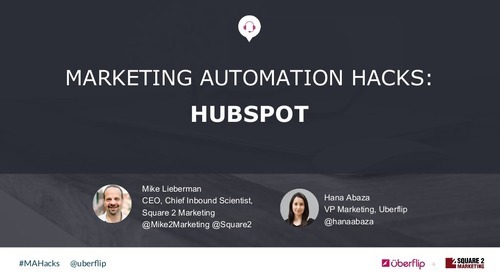 If you’re already using HubSpot, then you know that Marketing Automation is an indispensable tool for executing on your inbound marketing strategy. 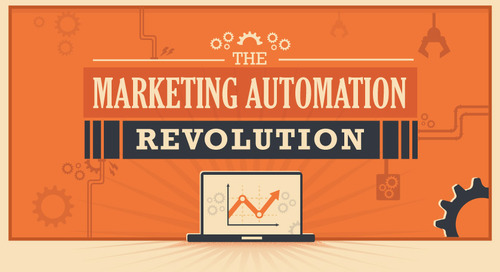 But the majority of inbound marketers still feel that they’re not using the technology to its full potential. 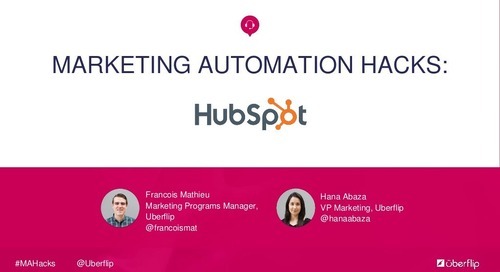 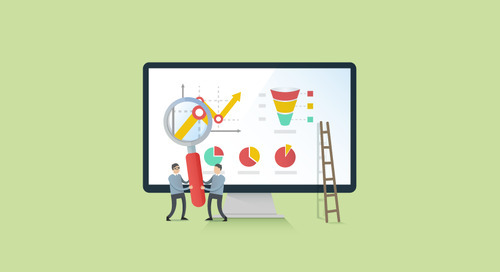 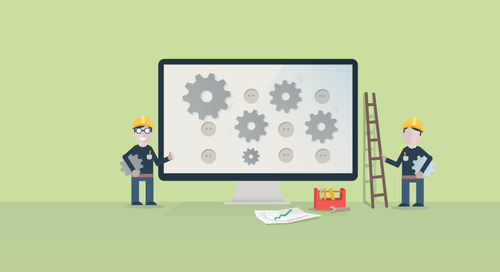 In this presentation, Francois Mathieu, Uberflip's resident HubSpot expert, reveals various hacks for getting better results out of your HubSpot software.